Price reduced! 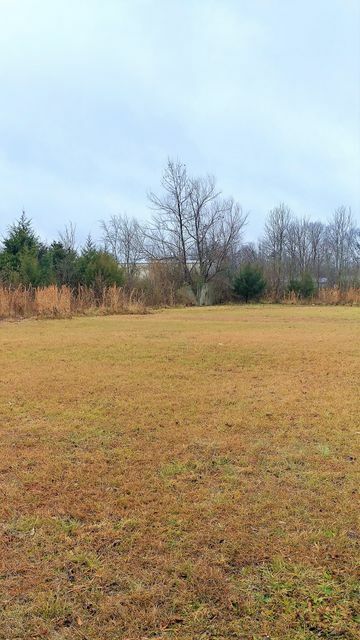 Over 5 commercial acres zoned c-2 development property. -/+ 500 ft road frontage. Level, mostly cleared building lots for developers, investors or builders to gain economic growth in the city of east ridge! Conveniently located from east end/ringgold road to shopping, restaurants, hotels, camp jordan park & bass pro shop! 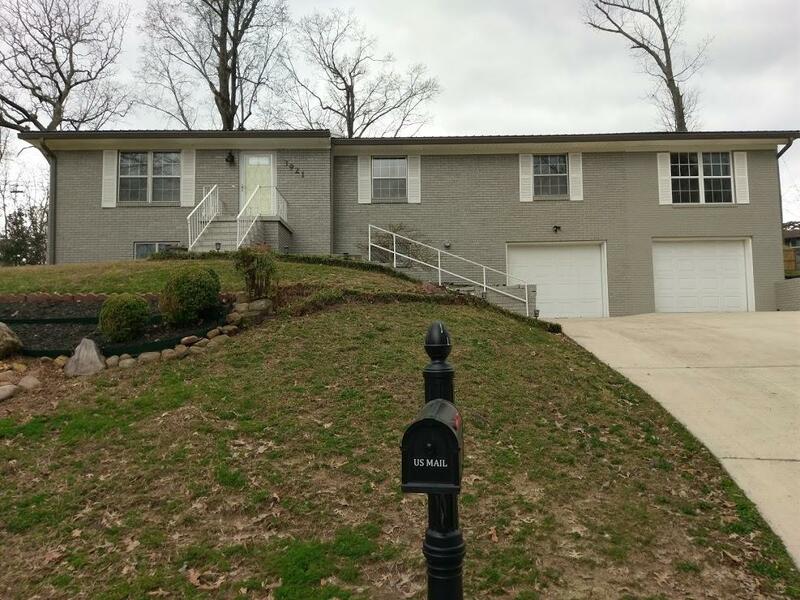 Enjoy the ease of access to i-75, downtown, bordering chattanooga area & georgia state line! Great opportunity to develop property in established area for retail stores, office buildings, professionals, medical, health, clinical & social agencies. This spacious property would be ideal for a new church, school, day care facility or community development. Endless possibilities! Now is time to centrally locate your business with income producing opportunities! 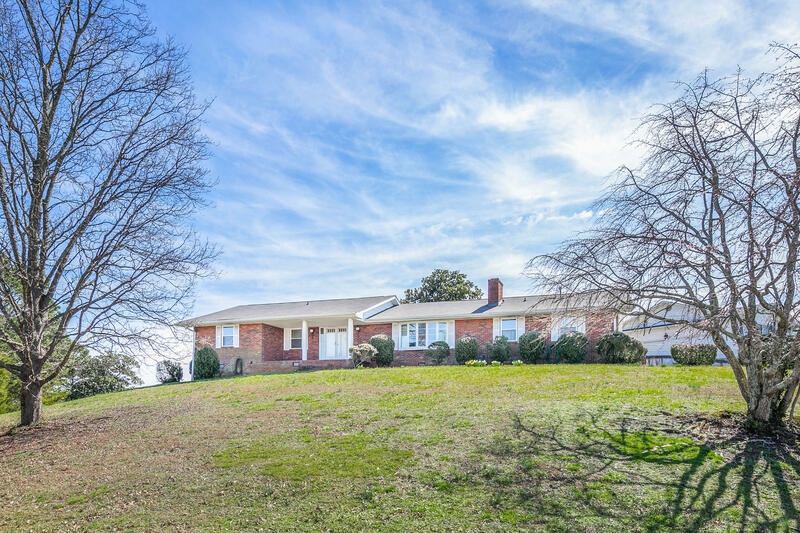 This well maintained brick home in harris hills has only had two owners since built and has not been available for purchase since 1982. The location affords serene distant views. The floor plan is very livable with spacious rooms. There is an office area, family room, and sunroom in addition to the three bedrooms, kitchen and dining room. Two car garage and fenced area for pets. The home has recently been appraised by bill haisten and is attractively priced based on its appraisal. This is a one owner home that has had many updates through the years. The upstairs consists of a living room, dining room, large eat in kitchen, 3 bedrooms and 2 full baths. There is a new walk-in shower in the master bath. It has a walk-out daylight lower level that could be an in-law, teen or airbnb suite. It features a den with fireplace, kitchenette, office, bedroom and full bath. For your outdoor entertainment, there is a 20x40 inground swimming pool with large patio area that is enclosed with a vinyl fence. There is a pool house with a half bath and storage area. This house is being sold as is. The listing agent is an immediate family member of the owner. 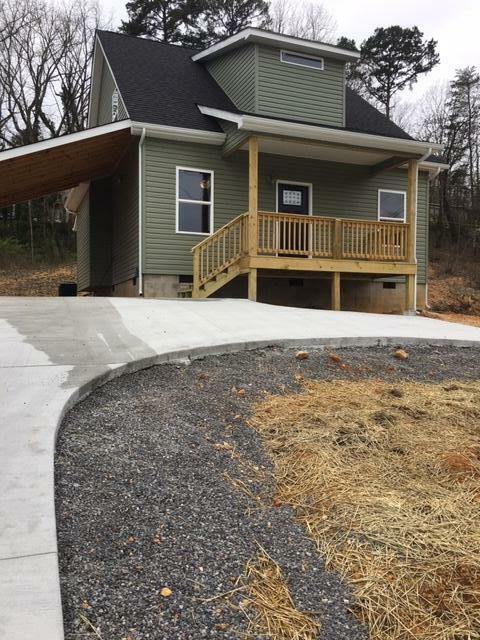 Brand new cratsman style home in east ridge. You enter into the great room with 9 ft. Ceilings, crown molding, hardwood floors in great room and kitchen areas. Kitchen with custom built cabinets, granite counter tops, island area. Extra bonus builder has included stainless steele appliance package to include stove, dishwasher, microwave and refrigerator. Laundry closet off the kitchen area. 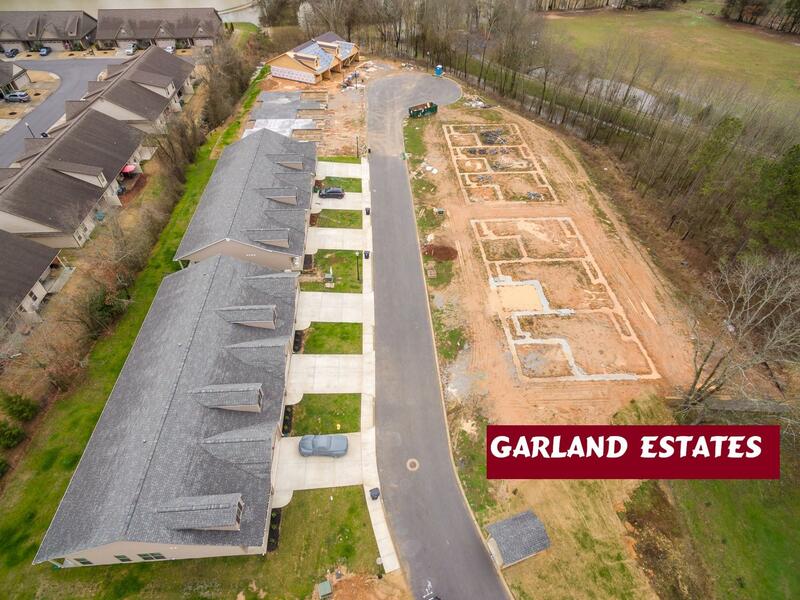 This is a epb smart build home and buyer could receive a 2 month free internet/cable package.